This blog isn't about words, it is just images that I took and decided to share with anyone who stumbles in here. If you click on the image you will often see a bigger version, on some this will be full size image. Please don't take images off this site without consent, if you wish to have one of the images please drop me a line; all images are protected electronically. 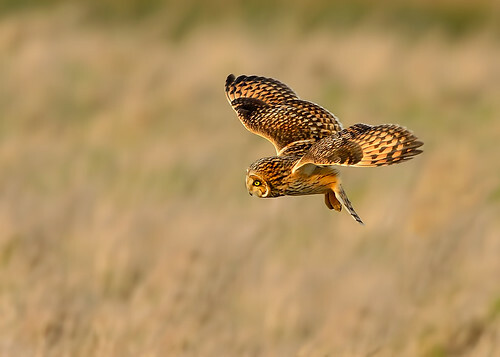 SEO - seen something and applied full air brakes in the late afternoon sun (for a change we saw sunshine), a photo by Andy Pritchard - Barrowford on Flickr.